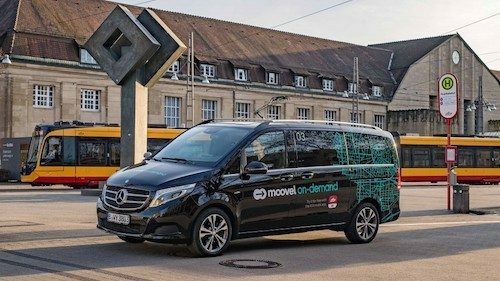 BMW and Daimler have joined forces to focus on the future of city travel by combining their respective mobility services divisions. 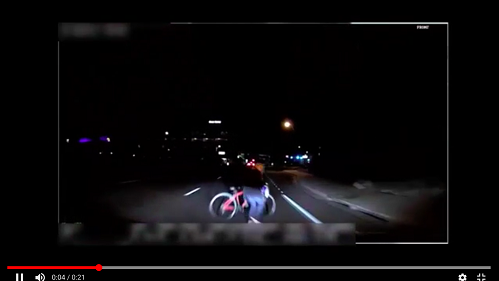 Uber and the family of Elaine Herzberg, who was killed earlier this month when she was struck by a self-driving SUV in Arizona, have reportedly settled, according to NPR. 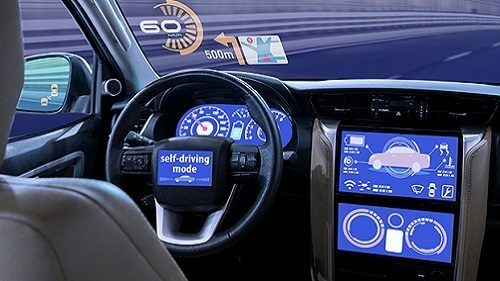 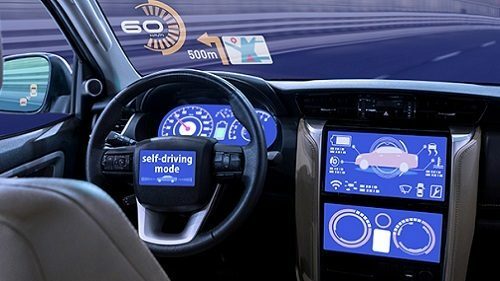 Advanced safety systems are becoming increasingly standard technology in midsized affordable sedans from foreign and domestic car makers. 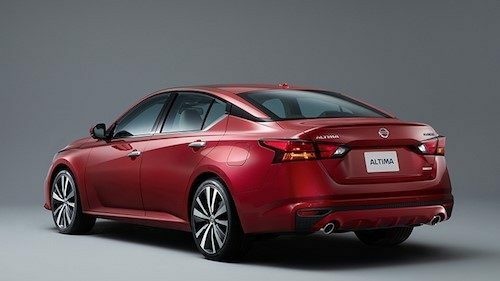 The Nissan Altima is a prime example. 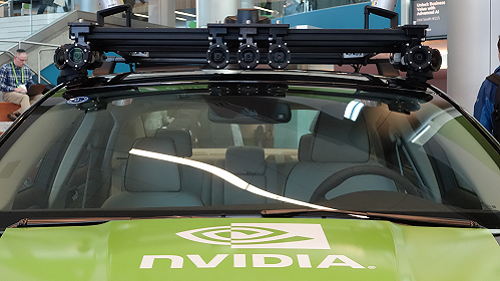 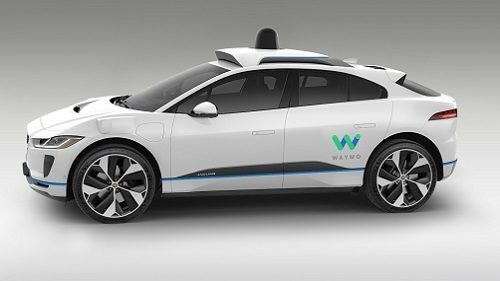 At its GTC event this week, Nvidia unveiled Drive Constellation, a new system that will allow car and tech companies to test self-driving and autonomous technology in virtual environments. 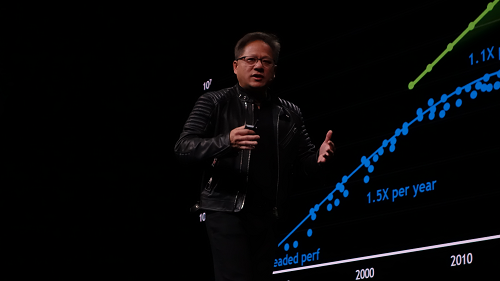 A J.D. 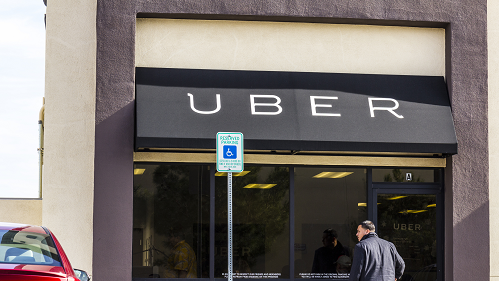 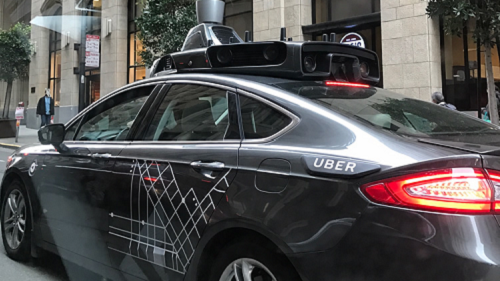 Power report conducted before, but released after, the fatal Uber crash in Arizona indicates a complicated road forward for litigating AV injuries. 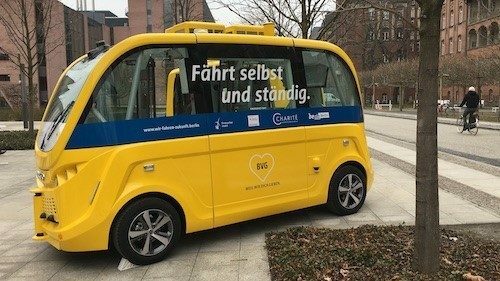 Yellow, quiet and driverless – so begins Berlin's inaugural test of autonomous minibuses, which could pave the way for their more extensive deployment across the city. 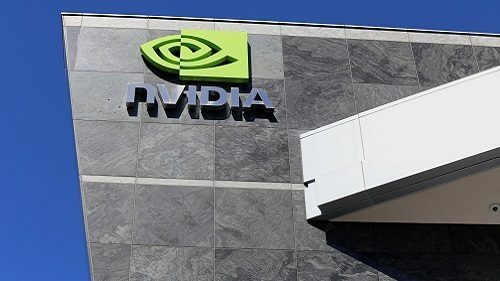 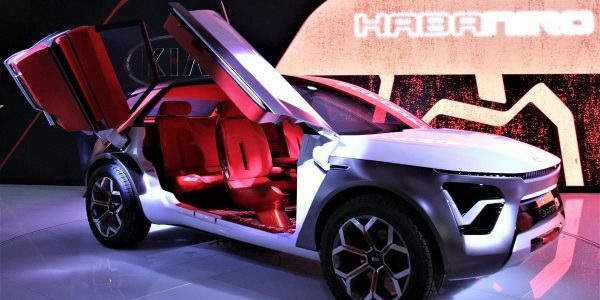 Nvidia is looking to further expand into the connected and autonomous car market, and this week's GTC show will show where the chipmaker is taking its AI technology.